If you want to keep your home and family safe, scheduling a fireplace inspection in Reno through Grush Inspections is the first place to start. Dirt, dust, leaves, debris, lint, ash and more can accumulate in your fireplace over long periods of time, restricting the flow of air, gas, and may also cause a fire if you are not keeping up with your fireplace maintenance requirements. Regular care for your fireplace is more in-depth than a regular Reno home inspection by a home inspector. Fireplace inspections are a good idea for any fireplace that has seen use but has not been recently serviced, or if you are a new home buyer. This is a separate inspection from our home inspection and will focus wholly on the fireplace. In Northern Nevada, there are regulations for fireplaces that differ in other states. As a new home buyer, or new resident, it is important to not only schedule a home inspection for your home but a fireplace inspection as well. 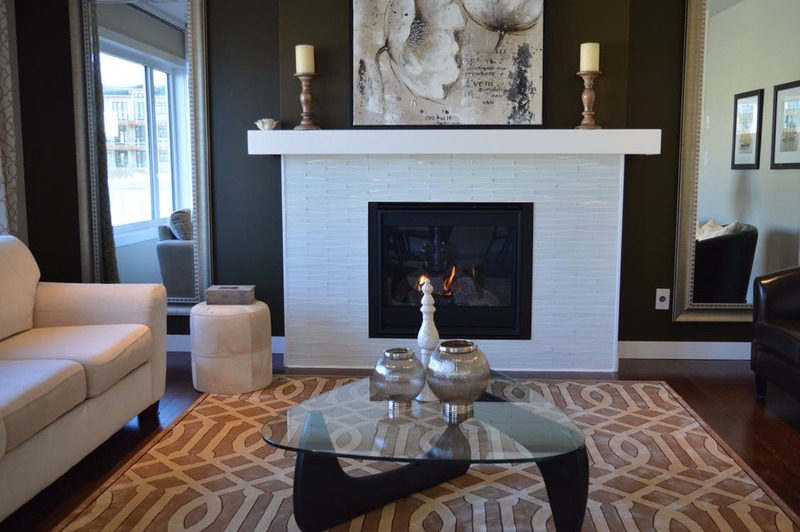 Whether you are in the process of updating a property or just want to ensure that your fireplace is in working order, trust the inspections experts in Reno through Grush Inspections. Grush Inspections is a family owned and operated business with decades of combined experience and we take our inspections very seriously. We know the weight of our findings and are dedicated to providing excellent service and expertise that you will be able to count on time and time again. The main importance of a home inspection or fireplace inspection is that after we thoroughly inspect the home as a whole or the fireplace specifically, we will be able to identify costly repairs before you buy, or before they grow any worse.